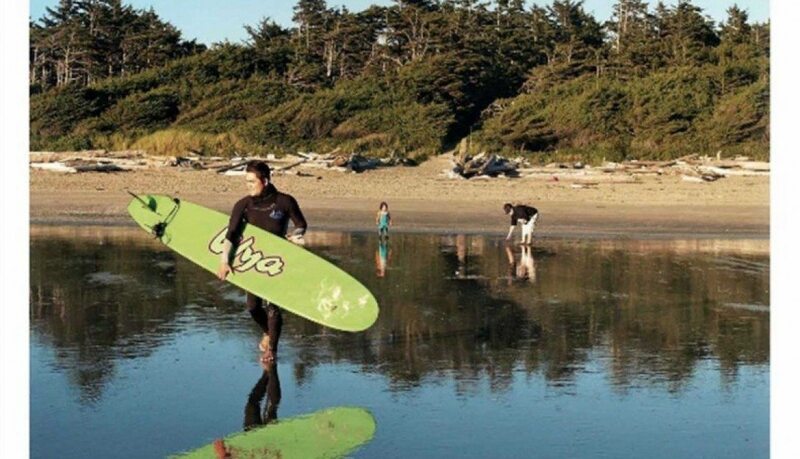 Get your surf boards, wetsuits, and all the surfing gear you need to surf our famous West Coast beaches right on Long Beach! We’ll give you good advice on where to go and what the waves are doing. 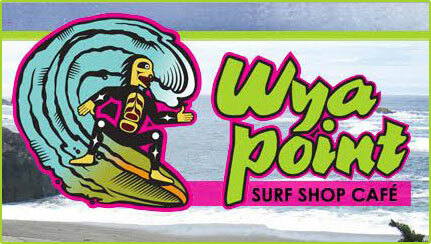 We are The only surf shop Owned and Operated by local Native instructors! 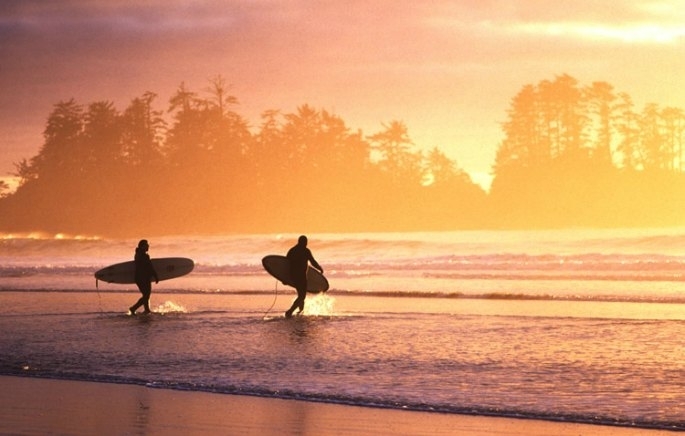 All our surf coaches are Native First Nation fully Certified Surf “Coaches” and local West Coast Instructors. 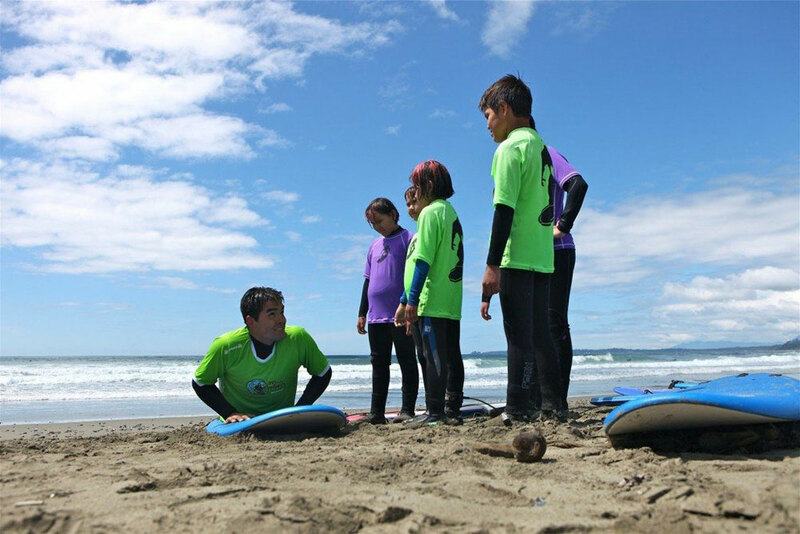 We’ll share our story as you learn to surf. 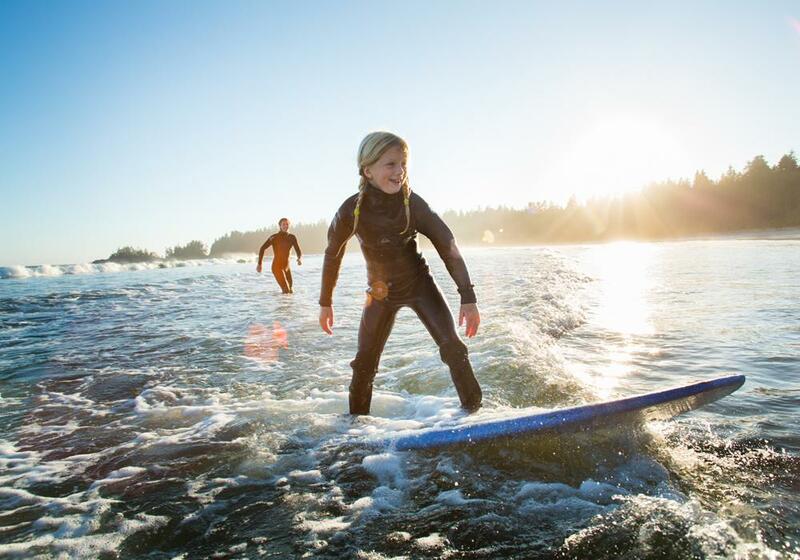 We offer surf lessons and surf board and wetsuit rentals for all levels of experience. We can customize lessons for individual interest and we can also accommodate groups of up to 20 people. 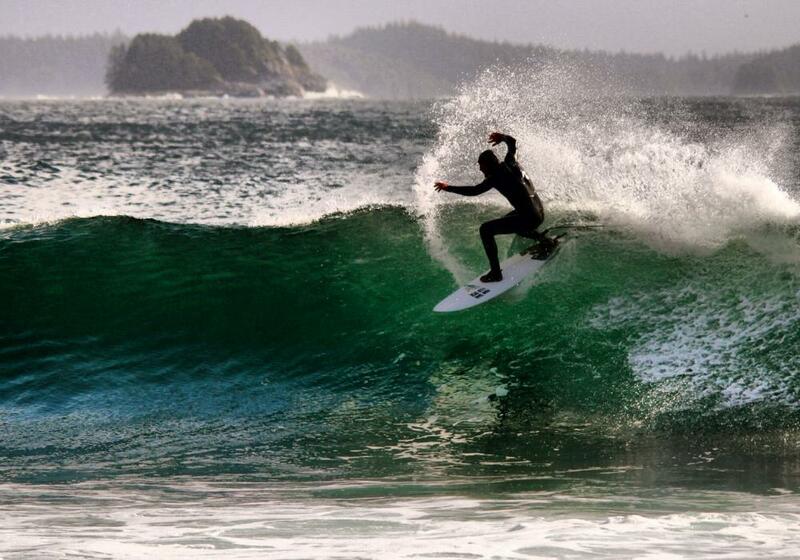 Check the shop's website for the latest surf conditions and webcam!